The operator does not carry childre under the age of 5. 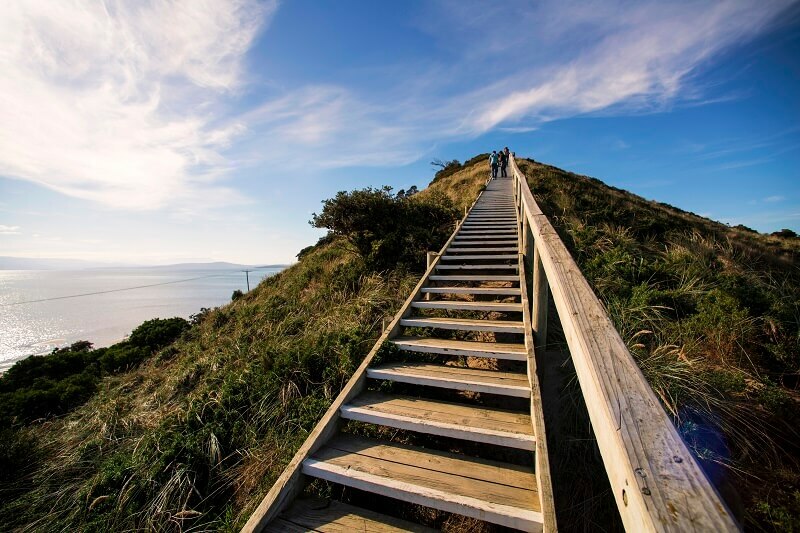 Set just 40 minutes from the busy centre of Hobart, Bruny Island promises visitors an exceptional swathe of natural landscapes, stunning viewpoints, and native wildlife. On this day-long adventure, we’ll show you the island’s most popular hotspots and take you on some of the best walks and swims in the area. We’ll start with a slow stroll through the rainforest that flanks Waterfall Creek and takes in some of the pristine beaches that ring the island. While on the shore, you can take a paddle or even a quick dip if you feel like it. 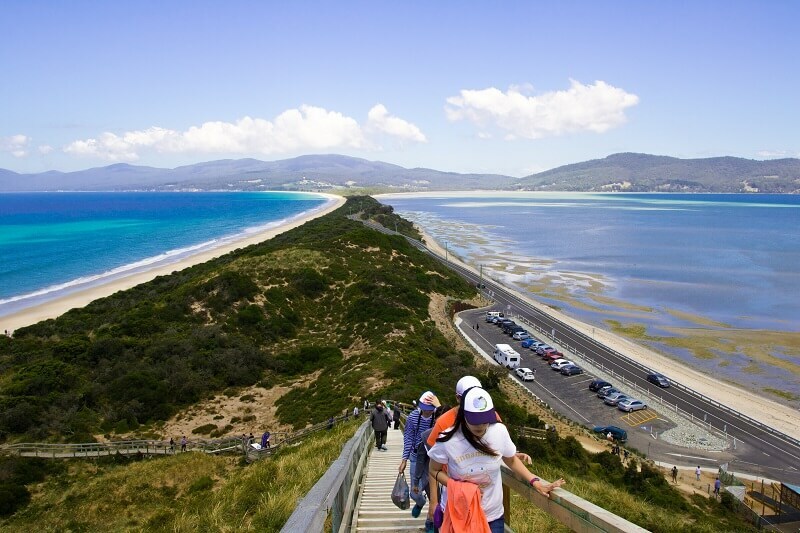 From there, we’ll head to the Neck, one of the most iconic attractions on Bruny. 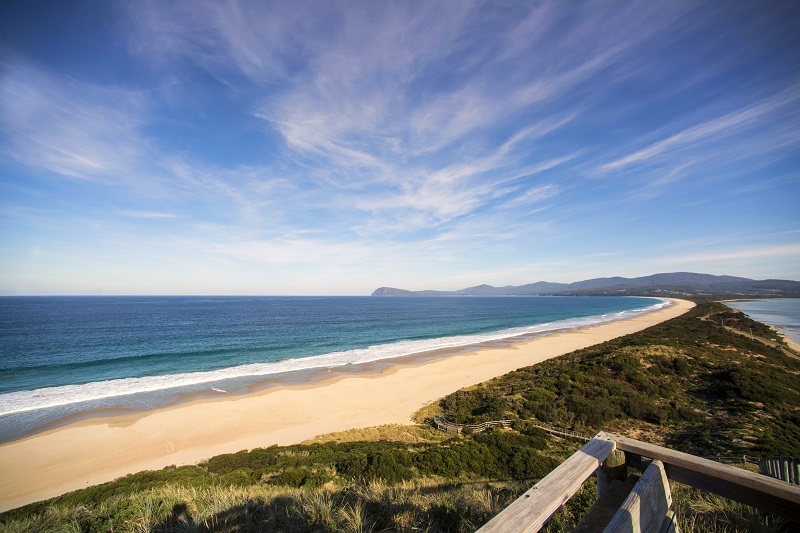 You’ll have the chance to soak up spectacular views from this great vantage point while keeping an eye out for some of Tasmania’s fascinating native species – in particular, the albino wallaby. 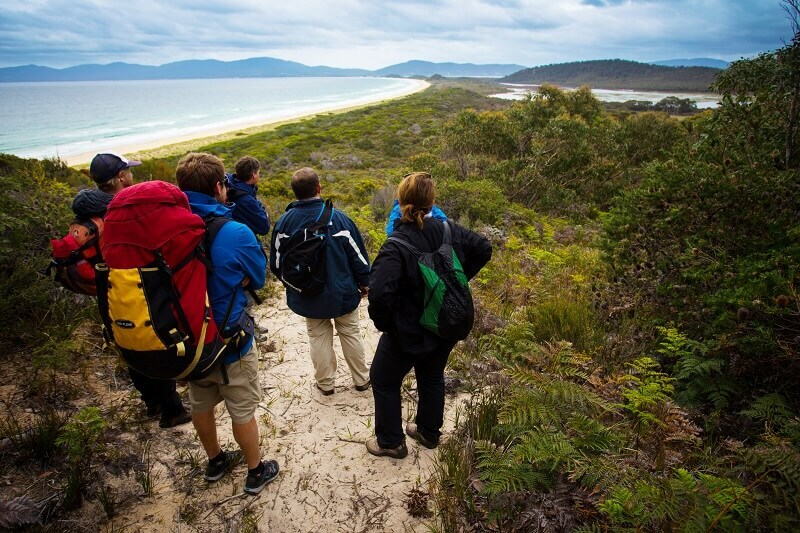 Afterwards, you’ll have the opportunity to do some exploring on foot, taking in some of the best trails on the island before we head to the Cape Bruny Lighthouse. This is the second oldest lighthouse in Australia and is awash with amazing views out across the Southern Ocean. At lunchtime, we’ll make a pitstop for fish and chips or a sandwich before you have the chance to try some more of the local produce, including oysters, chocolate, and cheese. When you’ve refuelled, we’ll head back to the beach where you can take a refreshing swim, wander along the white sand shoreline, or check out the magical rock pools that pepper the landscape. 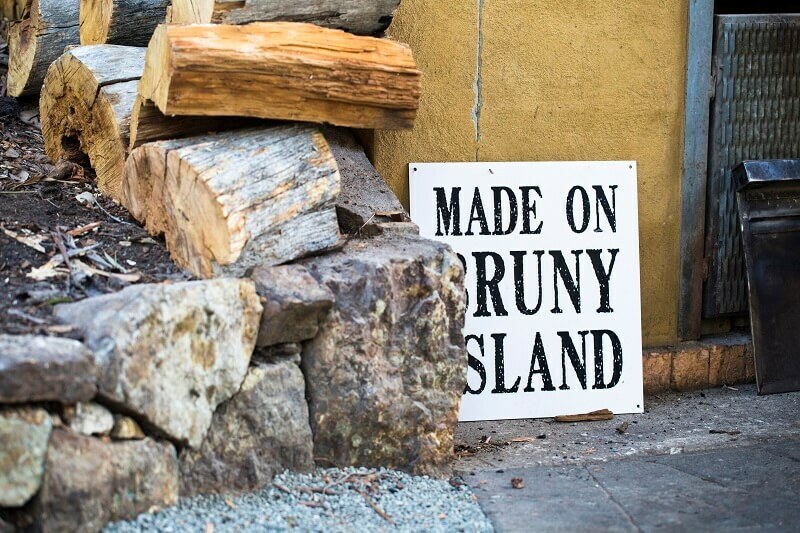 From there, we’ll take you back to Hobart where your day-long adventure on Bruny Island, unfortunately, comes to an end. Hop on to explore one of Tasmania's main attractions and immerse yourself in the history of Australia's historical sites. LUXURY COACH TOUR -Overlooking the Brighton Valley, Bonorong Wildlife Sanctuary offers close-up experiences of Australian native animals.